10 years ago I was a mess. My latest business had just shut it’s doors. My wife and I found out we were going to be pregnant for the first time (which scared the crap out of me at the time) and I felt like I was falling apart. There were days that I couldn’t even look at myself in the mirror. It felt like I had lost control. My ego was shattered at what I then dubbed a failure and the thought of being a new parent gave me a permanent eye twitch. I was down but I wasn’t out. I realized that I needed to regain control in my life. If you have ever felt like you had no control in your life, you will know what I am talking about. That pit of despair in your stomach that hits you so hard in the gut that you just can’t stand up straight. Then one day I woke up, took a look in the mirror, and I decided to regain control. I don’t know what it was that got me into this but I decided that I wasn’t going to be beaten. No matter how many times I got knocked down I would get back up. I had enough of being down. First, I needed to get my act together. Namely my money act. I had tried several money methods before, they all worked fine at first. Until I stopped working the system. Then it would naturally fall apart. I needed something to keep me in check. Something that would work for me. I tried saving a bunch of money and living frugally…That would work and then I would blow up financially with a big purchase of some sort. We tried the envelope system and tracked everything down to the penny. That worked too, but it wasn’t for us. We would try and work within the confines of a budget that was too specific (Gas is $100, Food is $400 etc..) for us but it just didn’t fit well enough for us to use. I mean if you need an extra $15 for gas that month and it’s not in the envelope you are going to still put gas in the tank right? Some budgets that go down to the penny may work for some, but it didn’t work for me. You know how sometimes you hear something over and over and it never sinks in. Then one day it does and it changes everything? That is what this as like for me. This system wasn’t earth shattering, and I had been told it before but all of a sudden I heard it and it stuck. Right then and there I decided that I would work this system (I hate the word Budget, too many negative emoitions) for as long as it was working for me. Today we have our money under control, we live within our means and enjoy our lives. We have our jobs and we enjoy what we do. More importantly, we do not stress or fight about money. Our system has been in place for 10 years and we attribute all of our financial success to getting our money house in order. I can honestly say looking back 10 years ago, this money system (or what many others would call a budget) dramatically improved our lives for the better. This system is the reason why we are mortgage free. This system is why we don’t worry about money (even when we were paying off our mortgage the last 6 years). Most importantly to us, this is why we don’t fight about money. EVER! I’m by no means an expert when it comes to money, but I found a system that worked for me, and I worked the system. And I continue to work the system today. I believe in this system and I believe that this system (or if you prefer budget) will be the reason for our Financial Independence. 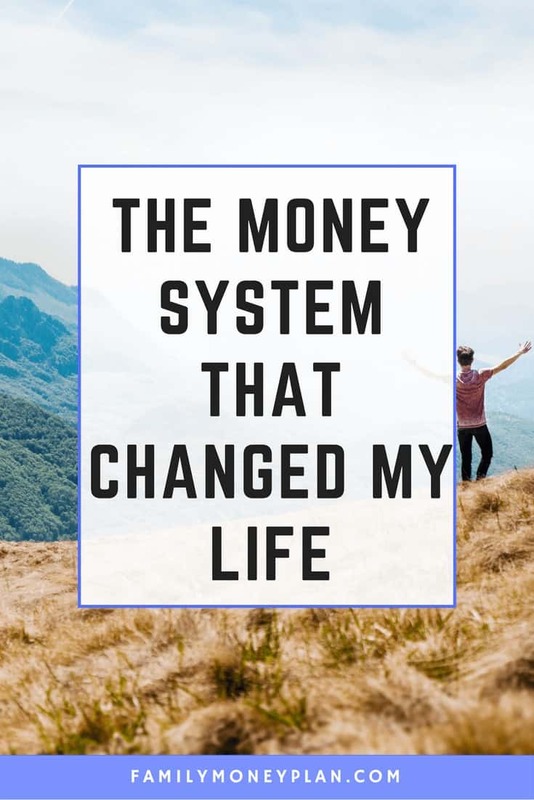 If you would like to learn this money system I encourage you to sign up for the 7-day email series that will cover everything you need to know about this system It’s simple, easiest to get started and doesn’t cost you anything. Sign up for in the box below to get started. 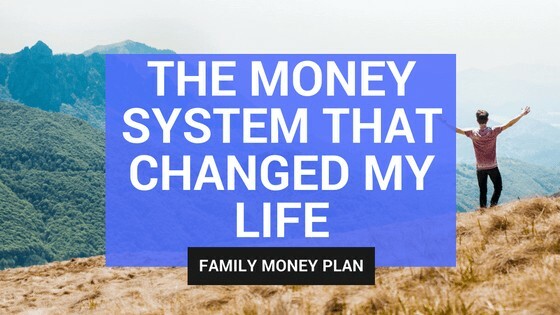 Get The Money System That Changed Our Life, Free! Our budgeting system changed our finances and we want it to do the same for you. Sign up for our quick 7 day email course on how to create a money system that works for you.